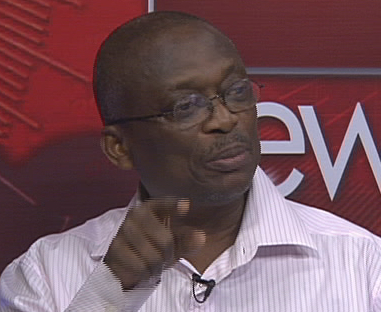 Editor-in-chief of the New Crusading Guide Newspaper, Abdul Malik Kweku Baako has described chiefs who endorse presidents as unwise. He said the act is improper and reduces the dignity of the chieftaincy institution. Mr Baako’s criticism comes after acting Kwahumanhene, Nana Asiedu Agyemang III declared his support for President John Mahama during his ‘Accounting for the People’ tour in the Eastern region last week. According to Nana Agyemang III, the president deserves to be given another four-year term due to the good work he has done for the people of Kwahuman.